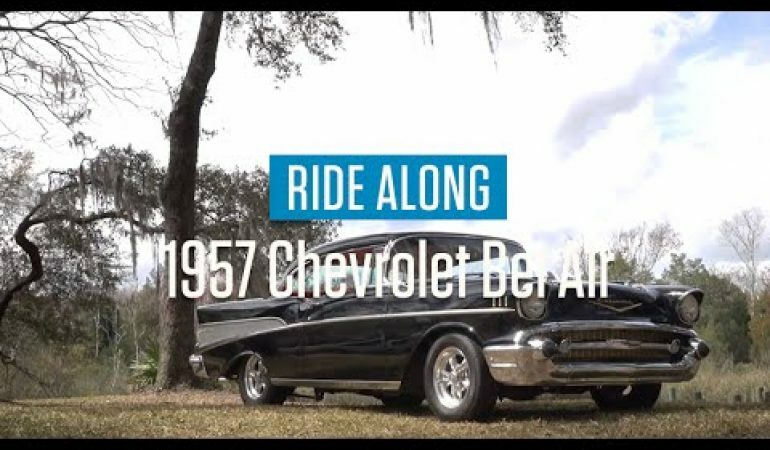 This 1957 Chevy Bel Air gets a beautiful 21st century technology upgrade and the story behind it is just a heartwarming one. The work done by Bob Whitter on the Chevy was very nice with the interior looking really great in red. And it was so sweet for him to do it all for his friend and his friend’s grandson. Another one great story featuring beautiful classical cars and you can check it out for yourself with the video shared below.